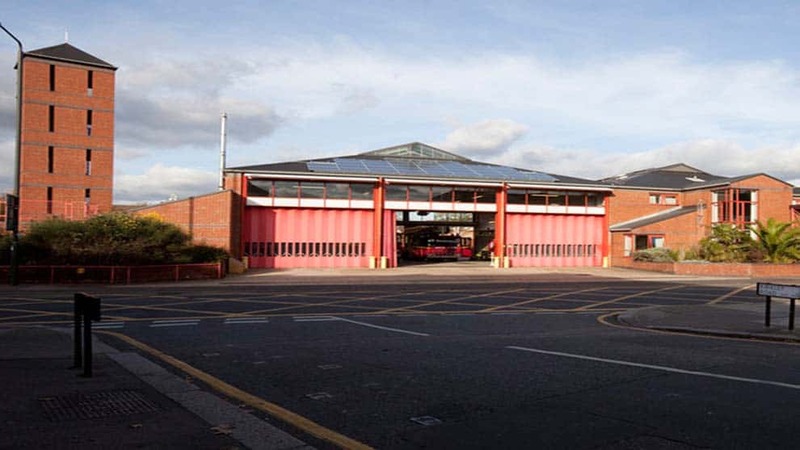 MERTON Fire Safety – book a FREE Fire Safety Site Survey in Merton today. Merton may not be the most well-known London borough, however it houses one of the UK’s iconic sporting events – The Wimbledon Tennis Tournament. Prime commuter territory, Merton is home to many thriving local businesses, pubs and restaurants, all of whom Surrey Fire & Safety Ltd is proud to support with all aspects of fire safety. We have a highly-trained, experienced team of professional fire safety engineers who are in and around Merton on a daily basis, and who can help with fire extinguishers, fire alarms, risk assessments and more. We offer all Merton residents a free, no obligation, fire safety site survey, plus only work to British Standards whilst also keeping our prices keenly competitive. To get a fire safety quote for your Merton home or business, just call our friendly team on 0845 845 3001, or email us at info@surreyfire.co.uk. At Surrey Fire & Safety we have been helping Merton residents with their fire extinguishers for over 20 years. Whether you need water extinguishers, foam extinguishers, CO2s or Powder, we supply only kitemarked product and give a 5 year guarantee as standard. Our fire extinguisher engineers are all BAFE approved and are in and around Lewisham on a daily basis, meaning we can often arrange next-day or even same-day appointments – how’s that for service?! Just give our friendly team a call on 0845 845 3001 and they will give you an instant quote, or book an engineer visit to your Merton home or business – it’s that simple. If you have a fire alarm in your Merton home or business, then it’s important to keep it in good repair, usually with 6 monthly or even quarterly services. If you haven’t got a fire alarm in your Merton premises, then it might be a good idea to think about installing one – fire alarms are a fantastic way to protect your property from fire and don’t need to be expensive. Our dedicated team of fire alarms professionals can help with both fire alarm servicing and fire alarm installation, not to mention repairs and weekly testing. We only work to British Standards and offer free fire alarms site surveys to Merton residents. Just give us a call on 0845 845 3001 to get an instant quote or to arrange for a fire alarms professional to survey your Merton premises.